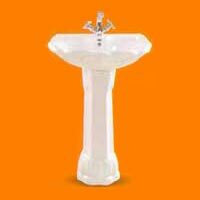 We present to you most advanced range of pedestal wash basin and pedestal hand wash basin. 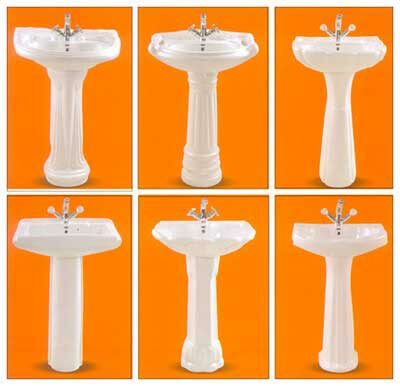 We are one of the most effluent pedestal washbasin manufacturers and exporters in India. We strive hard to maintain the quality and durability of the products that we manufacture and export globally. The use of exceptional quality raw materials and most potent infrastructure help us to generate products that have won worldwide admiration and acceptance. Our products are easier to maintain and use. 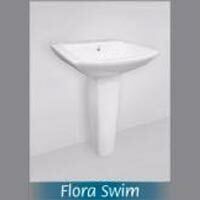 We offer our high standard products at a relatively low price to meet the overreaching customerâ��s desire.